The Samsung Galaxy S6 hasn’t even officially launched yet (tomorrow is launch day) and T-Mobile has already seen sales of it nearly double that of the Galaxy S5, which was previously the most popular Galaxy phone ever at the carrier. We are talking the first 10 days of availability, but then again, we are also talking a pre-order period. I would imagine those numbers will only increase once the phone becomes widely available. The news doesn’t exactly shock me. The phone is the best Android phone you can buy. It’s probably the best Android phone ever made by a long shot, as well. Samsung knocked it out of the park with this phone and its brother, the Galaxy S6 Edge. These phones sport the best displays in the business, best cameras, and have specs that should carry it well into the future. On a related note, T-Mobile also announced that HTC One M9 sales over its first 10 days have eclipsed One M8 orders during the same period. 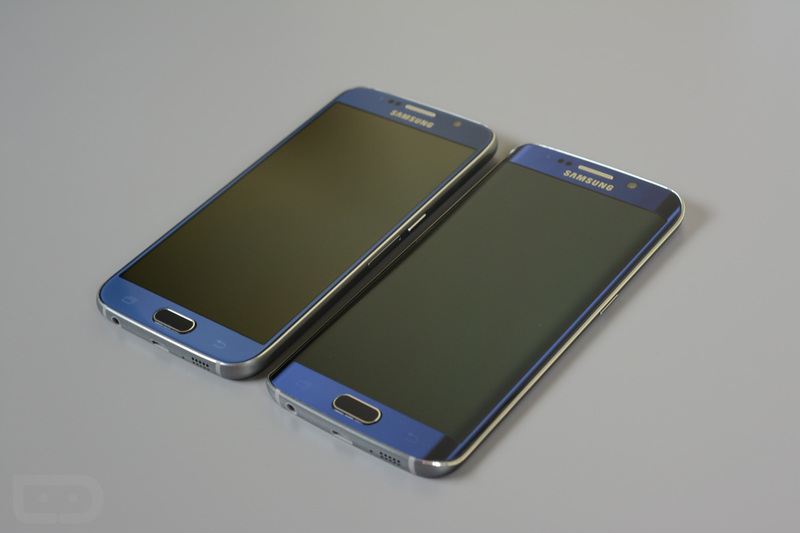 Be sure to read our freshly posted Galaxy S6 review if you haven’t already.